Here are the facts on the trash collection change in a simpler form. I hope this clears up some of the confusion. Rumpke will make their final collection on Friday, Jan. 27th. Both small bins and wheeled totes are free. They will be delivered the weekend of Jan. 28-29. If you already have a wheeled recycling tote, the city has you on the list and Forest Green will deliver one to you automatically. If you wish to receive a wheeled recycling tote (and do not have one now), please call the city building at 539-7374 to request one. Can be rented for $2.50/month. Please call Forest Green at 513-851-9036 if you wish to rent a trash tote. You should be receiving a mailing from Forest Green shortly. 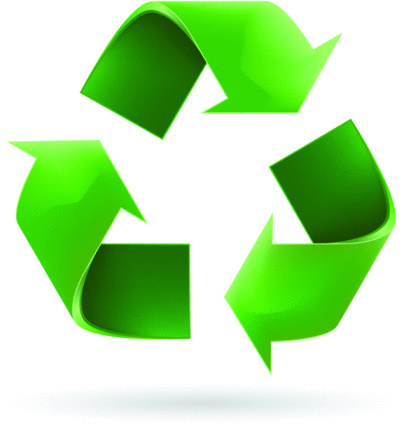 Forest Green does have recycling through The Recycling Group in Lockland. I visited their recycling facility before the meeting to make sure that they recycled all items. The Recycling Group also handles recycling for CSI. They are not as technologically advanced as Rumpke but should be able to do the job. The contract is for one year with four one-year renewals if we choose to continue, or we can rebid before any of the renewals. One easy way to get more recycling out of your trash is to put two cans in the kitchen and office (or wherever you generate the most trash). It's much easier than going to the garage to put something in the bin each time. A lot of packaging is mostly paper, and you can separate the cards from the plastic, etc.